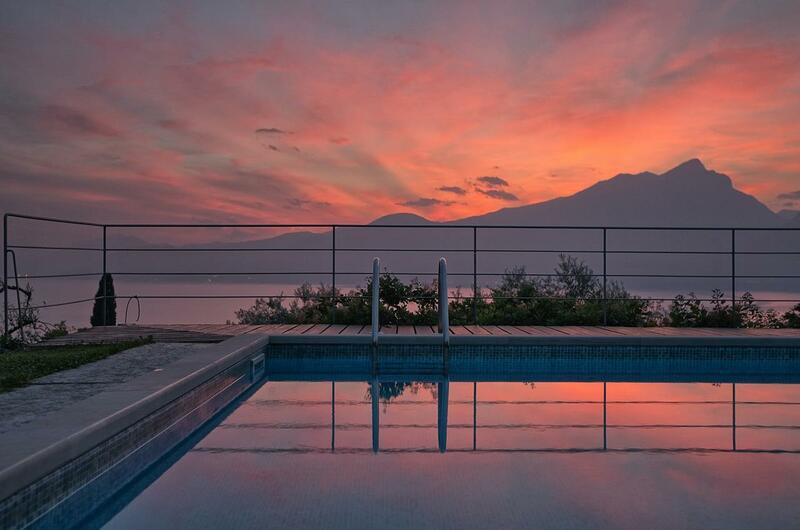 Set in Torri del Benaco in the Veneto Region, 30 km da Verona, Villa Paola boasts an outdoor pool with lake and mountain views. Sirmione è 14 km. Wi-Fi è disponibile gratuitamente in tutta la struttura e un parcheggio privato gratuito è disponibile sul sito. The accommodation comes with a dining area and a seating area with a satellite flat-screen TV. Some units feature a terrace and/or balcony. All units have a kitchen equipped with an oven and microwave. A toaster and refrigerator are also offered, così come una macchina per il caffè. There is a private bathroom with a hair dryer in every unit. Towels are available. Villa Paola also includes a seasonal outdoor pool. Riva del Garda is 33 km from Villa Paola, mentre il Garda è 3.6 km dalla proprietà. The property offers a free shuttle service.